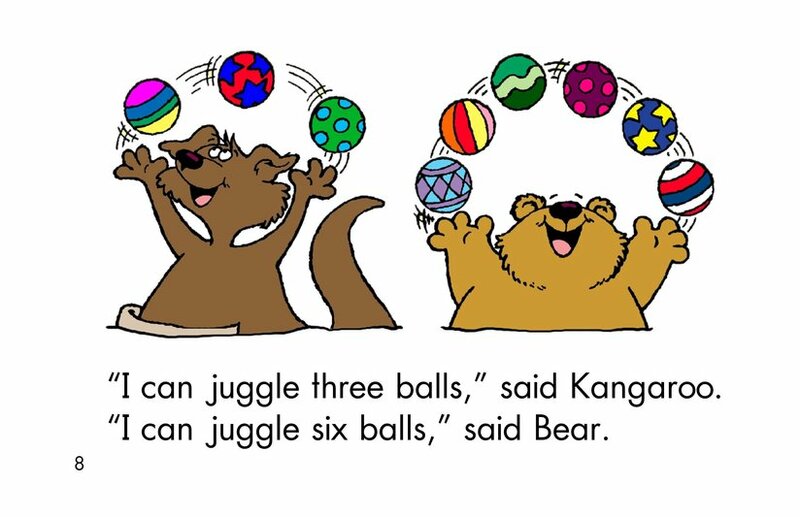 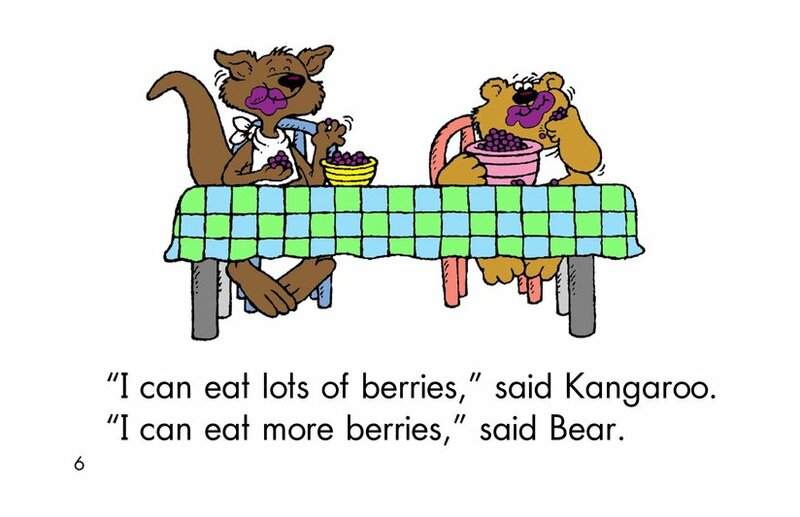 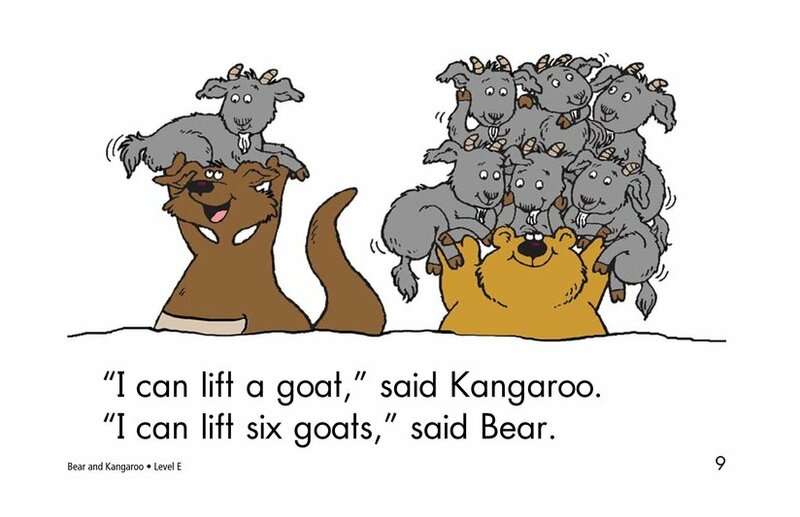 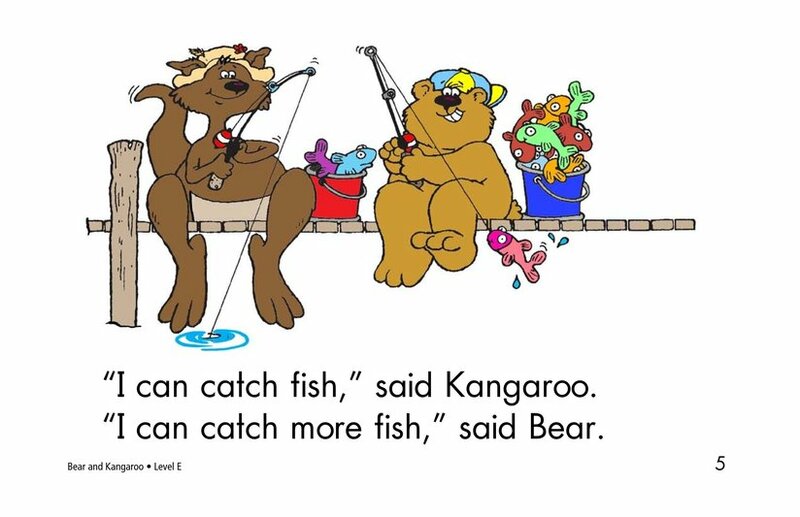 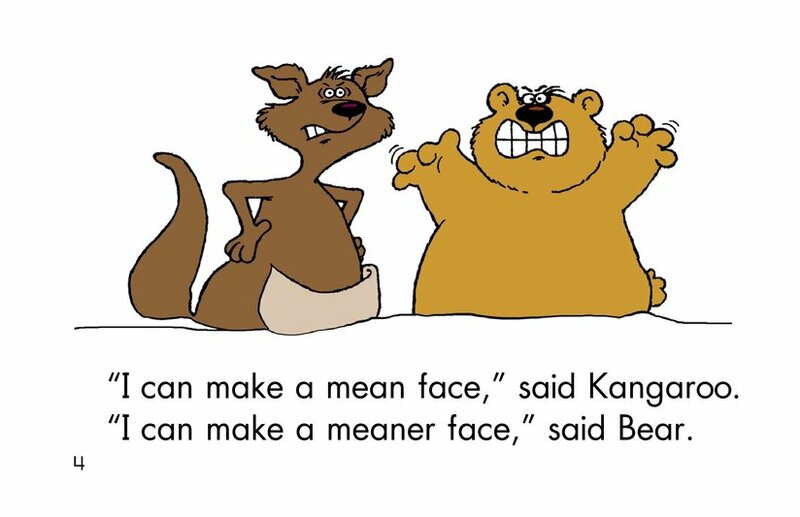 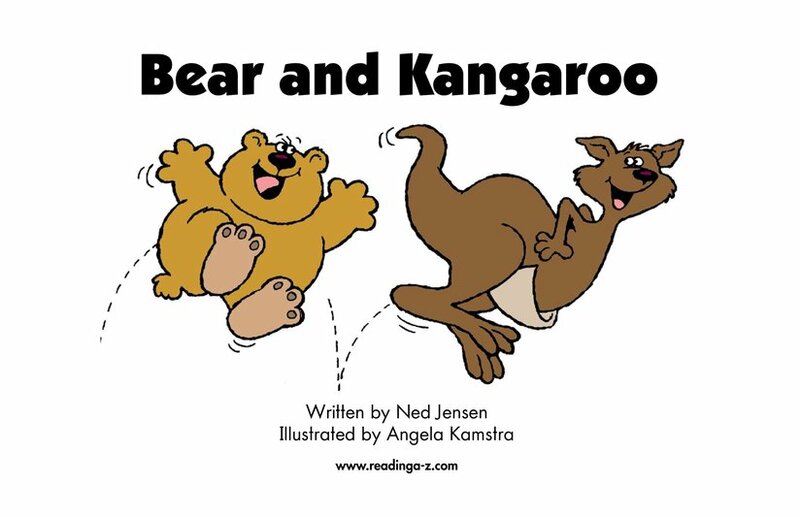 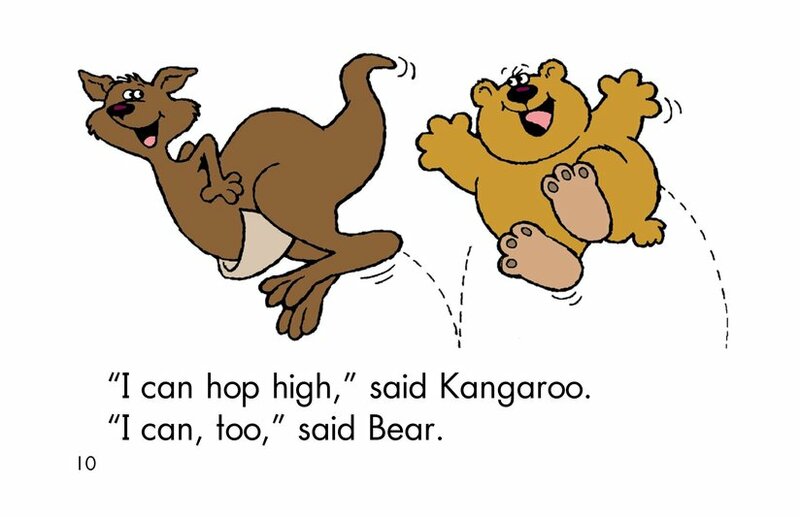 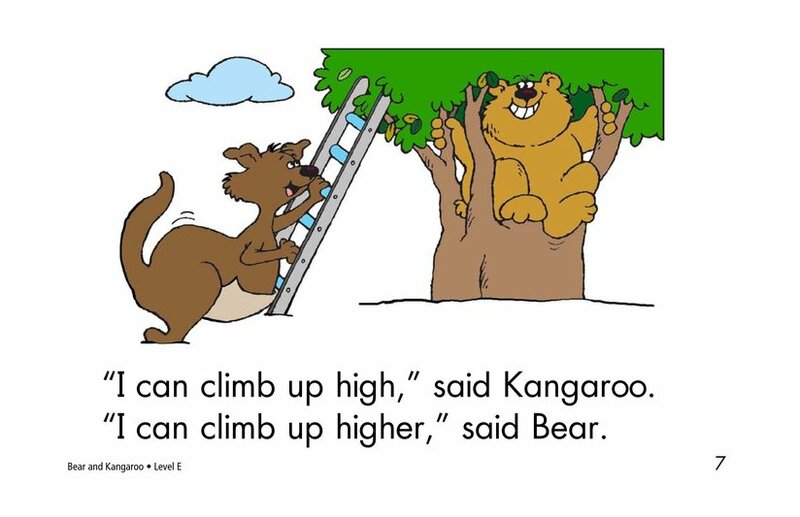 Bear and Kangaroo tells the story of two animal friends who are always trying to outdo each other. 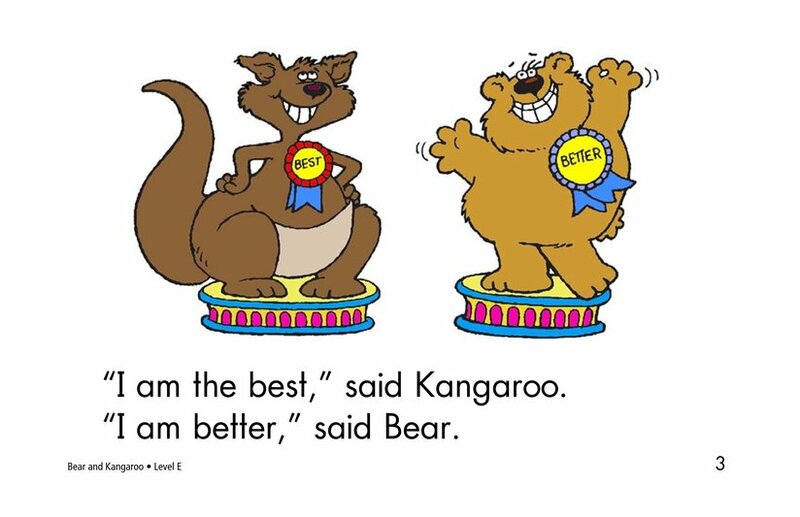 Charming illustrations show that the competition is good-natured. 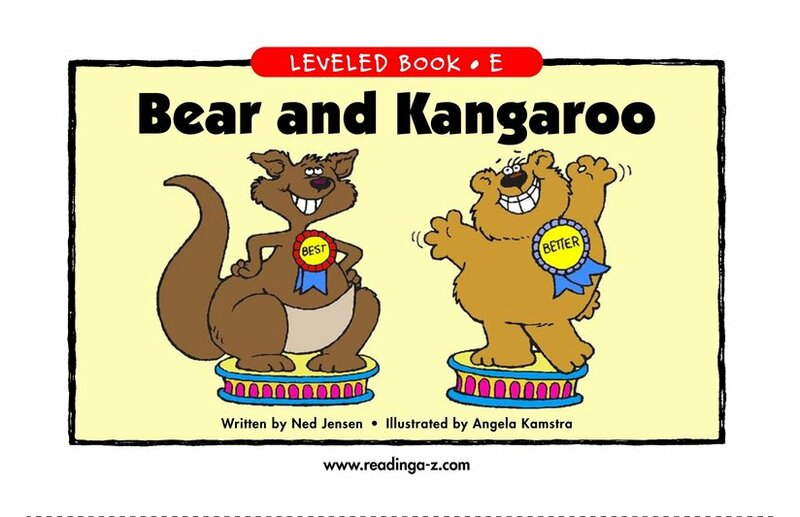 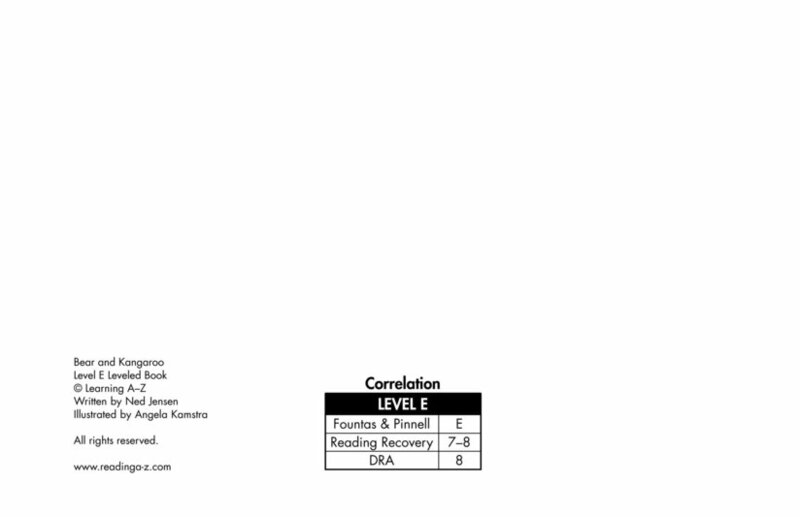 Repeated sentence patterns and character dialogue make this a fun book to read.